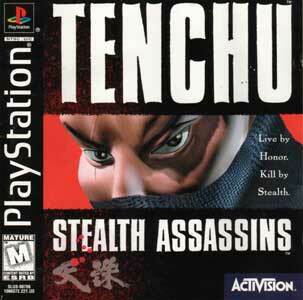 Tenchu Stealth Assassins was released in February 1999 already in Japan and it took over a half-year until it made it to western regions as well. 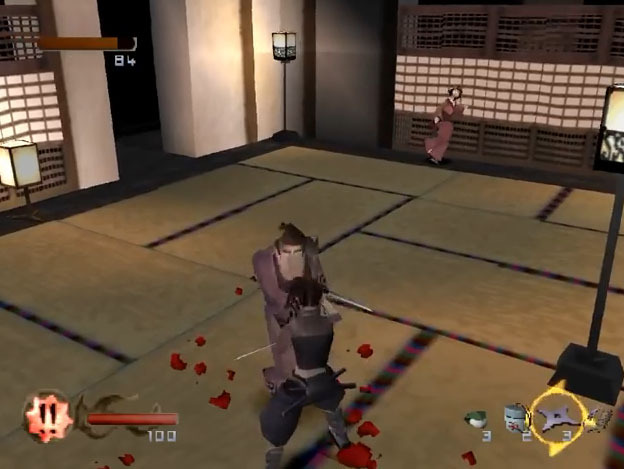 The game plays during the feudal Japan era and the player controls Rikimaru or Ayame through missions which are mostly set at night and the secret to success is to use their stealth abilities. 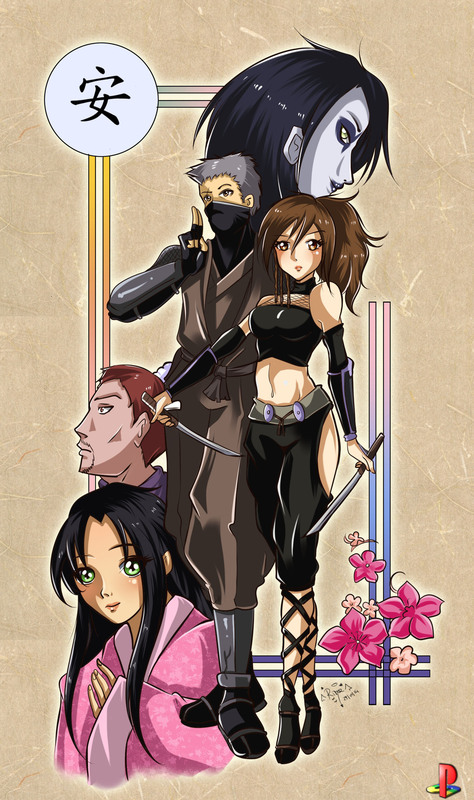 The game had a really great soundtrack and atmosphere, the abilities of both ninja were some quite new at the time. Tenchu received a good handful of sequels for multiple platforms while the original game was published by Sony Music Japan. 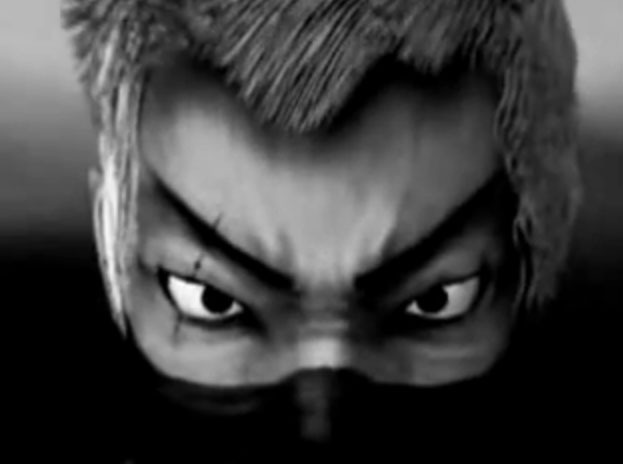 “Even if this game isn’t so popular like other sagas such as Final Fantasy or Tekken, Tenchu is one of my favourite games ever. I’ve always had a deep interest in Japanese Medieval history, and that game really conveyed the atmosphere I felt when thinking about that period of time. the two main characters were awesome, and they didn’t need too many dialogues to show their traits.